One for your wedding day emergency bridal bag. 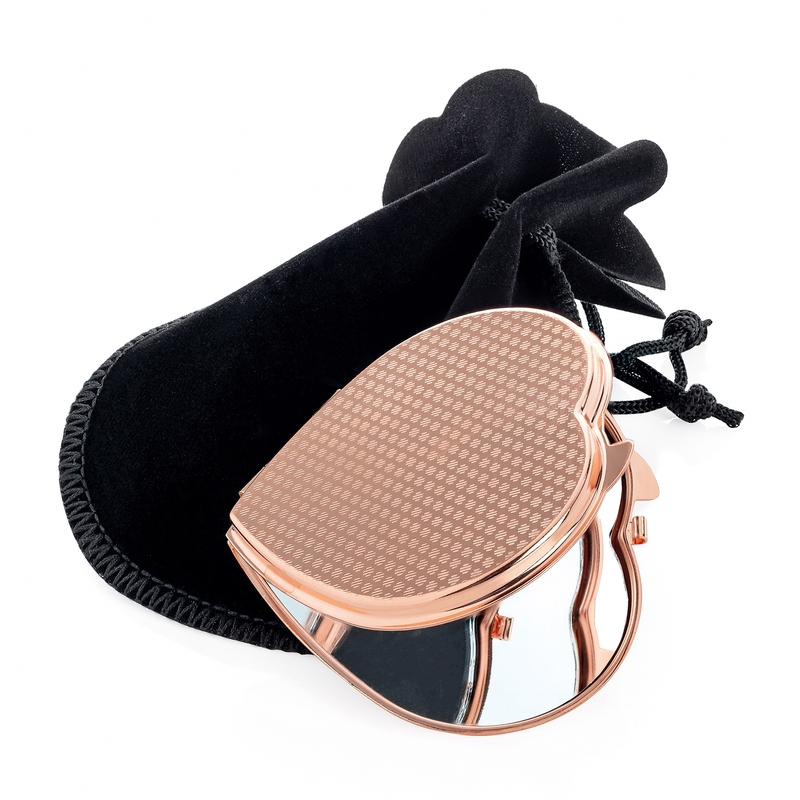 This super cute rose gold heart shaped compact mirror will be perfect for checking your hair and makeup on your wedding day. Pop it into your bridal bag, take it on your honeymoon and use it everyday afterwards.